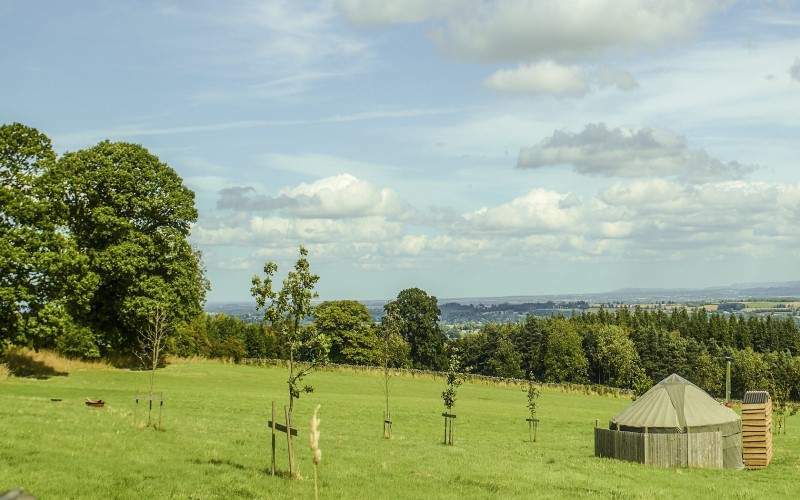 A prominent hill-side location with a panoramic viewpoint of North Yorkshire. 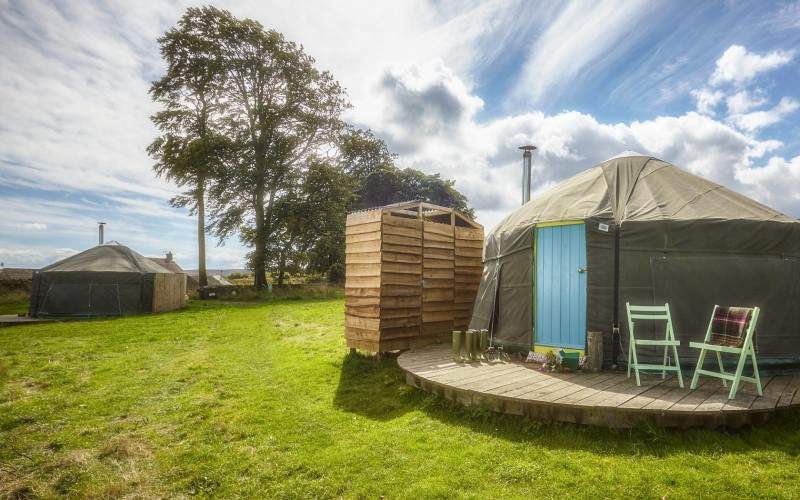 A short walk from the Bivouac shop and cafe is our small community of seven Meadow Yurts. 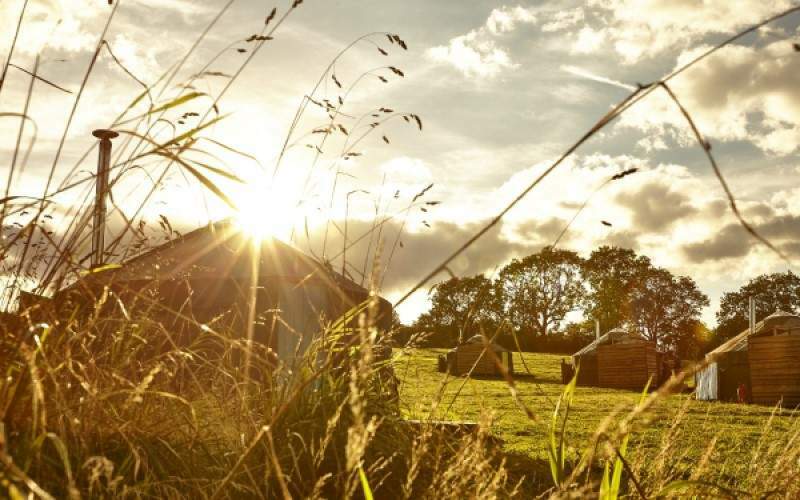 Meadow Yurts can sleep up to five people (one double and three singles). 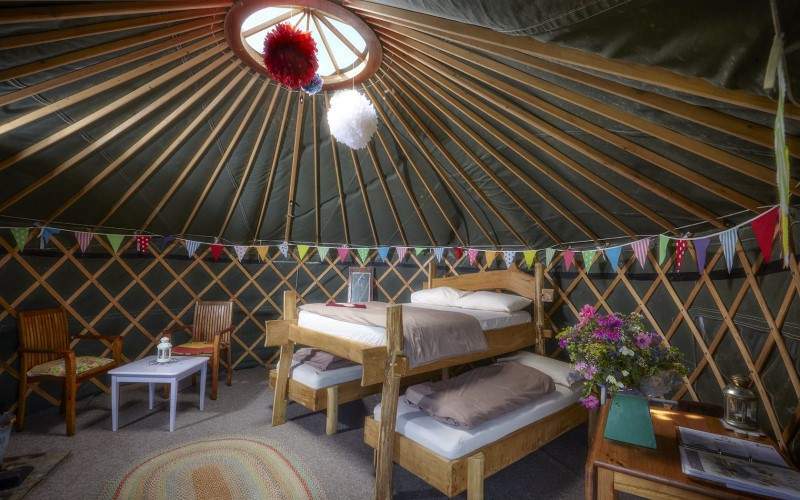 They come with a wood-burning stove to keep the Yurt warm. We also provide wood to fuel your fire, bed linen is also provided, but please note there is no electricity so please bring torches! Please bring sturdy outdoor footwear. 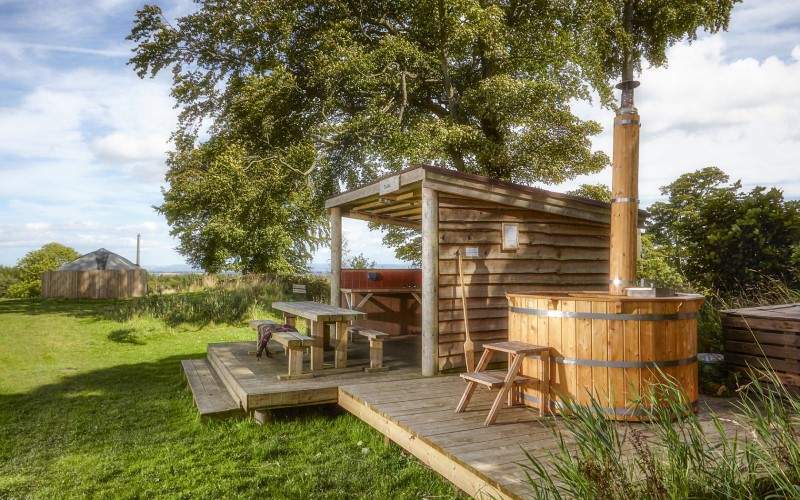 We are in the middle of a meadow surrounded by woodland! Don’t worry about stocking up on food as the Café is open all day serving a selection of hot and cold food and drinks.